Nokia is taking us a trip down memory lane. 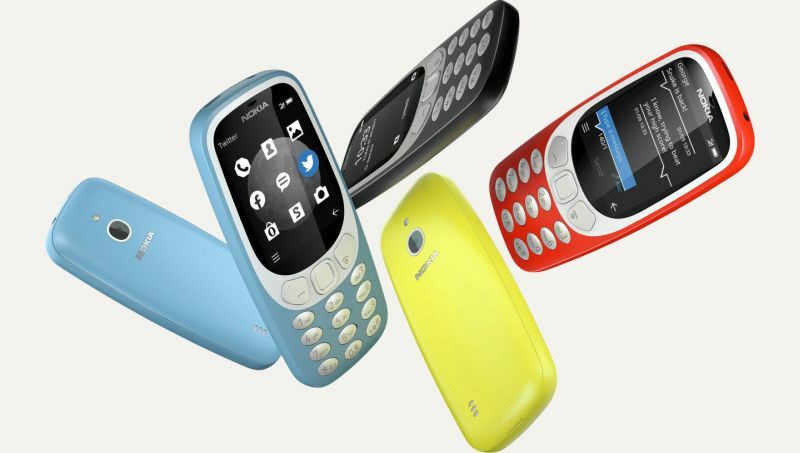 At the Mobile World Congress last year, HMD Global, the company that now owns Nokia, had rebooted the Nokia 3310 phone. The company has decided to take this trend forward this year with a reboot of its popular Nokia 8110 4G. Just to recall, the Nokia 8110 was launched in 1996 as the ‘banana’ phone because the phone was shaped like the popular and affordable fruit. 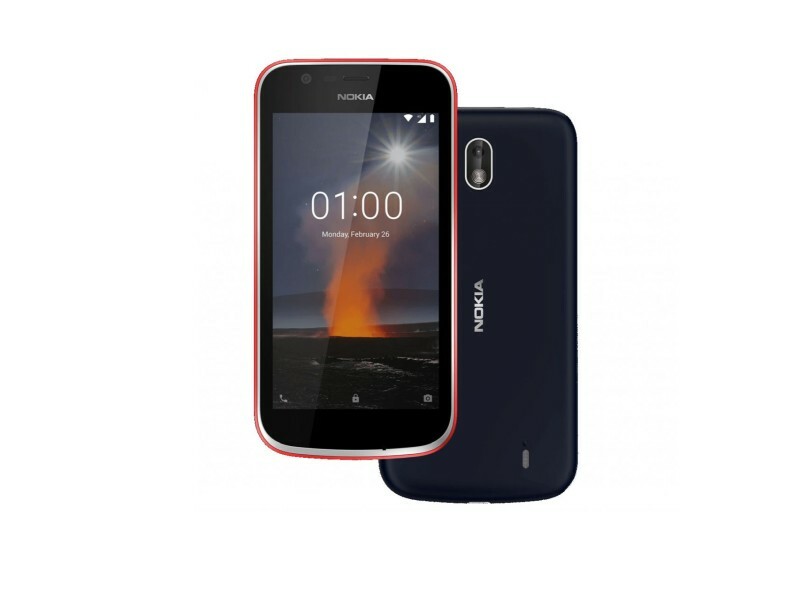 Nokia has been working towards launching this phone and now it has seen the light of the day and will be available across India starting at a price tag of Rs. 5,999 onwards. The phone will go on sale from October 24 onwards. 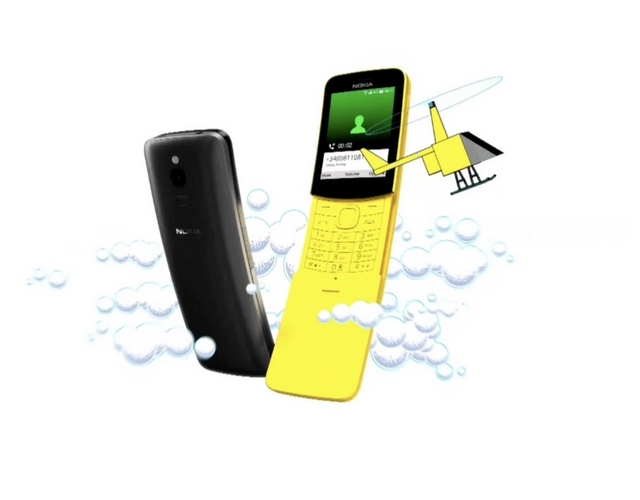 The original Nokia 8110 had a small monochrome display and came with an external antenna. 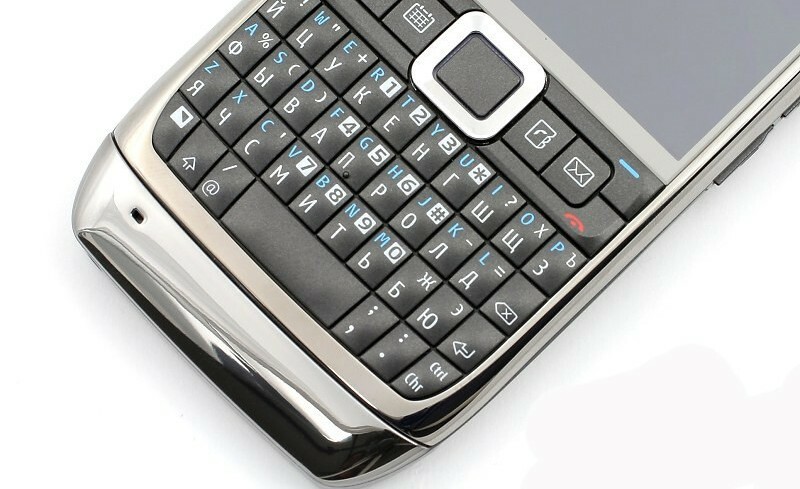 It has a sliding keyboard cover to answer and disconnect calls. In that era when smart phones hadn’t seen the light of the day, the features were significant enough for the phone to find a mention in the movie – Matrix. The updated version that has been launched has retained the design of the original. The phone is very different from the sleek devices of today and retains the banana shape. The phone is now available in yellow colour too, to exactly resemble the fruit. The updates version has added features to be in sync with the era of smartphones. However, the Nokia 8110 4G is still a feature phone and does not compete with the smartphones. The feature phone will connect to 4G mobile as the name suggests. The Nokia 8110 4G will come equipped with popular messaging app WhatsApp to enable you to be in touch with family and friends. The phone will also run Google Maps, YouTube and Facebook. They may not be mobile apps but redirections to the web browser versions of the application. The phone runs KaiOS, a Linux based operating system for phones. It is the same OS that runs the JioPhone. The phone will be powered by Qualcomm Snapdragon 2015 processor. It will come with a 2.4-inch display and a camera of 2-megapixels. The phone will feature 4GB of internal storage and is expandable via microSD to enable users to have more storage space for music, photos etc. The Nokia 8110 4G will come with a set of preloaded apps such as a basic web browser, calculator, FM Radio, music player, voice recorder. It has added the original snake game – a sure bet to invoke nostalgia among the users of the era. The phone is not smart but makes life simple for its users by supporting syncing of contacts and calendars from Google Gmail and Microsoft Outlook. As per the company, the phone comes with a battery life that offers standby time of up to 25 days. The price tag of Rs. 5,999 is on the higher side considering the fact that there are smartphones available in that range. However, HMD Global has partnered with Jio to make the offering more attractive. It will offer over 500GB of data along with the phone.